The Mother Child Education Foundation (AÇEV) is committed to the empowerment and enrichment of at-risk populations in Turkey. We pursue this mission through education with a focus on early childhood and family education as a key determinant for long-term societal change. One of the methods AÇEV has adopted to achieve this goal is the establishment and operation of community education centers catering to local families in disadvantaged neighborhoods. 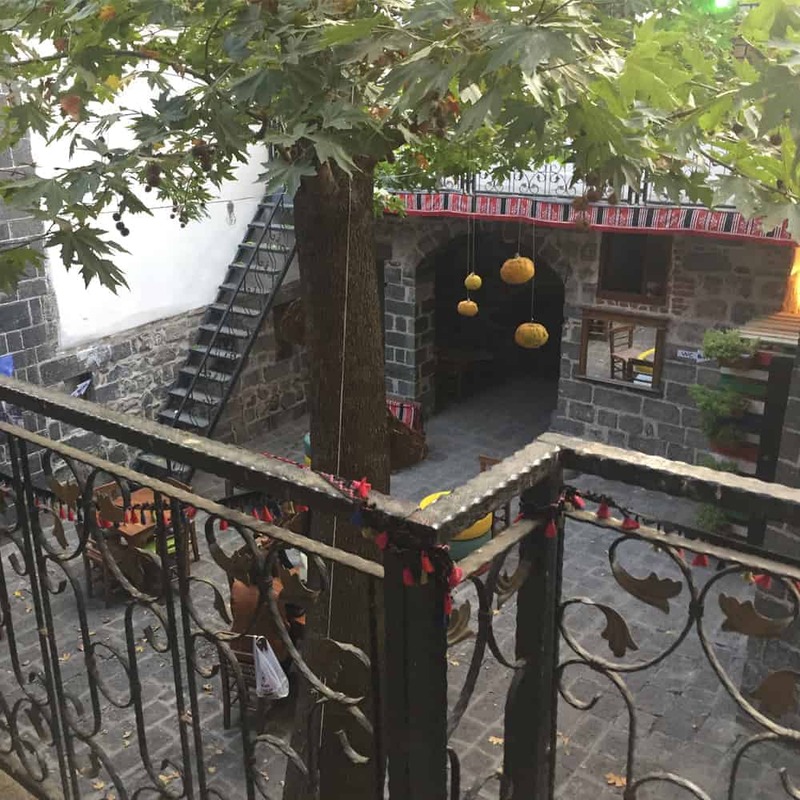 The Melek Erman Köni Cultural and Education Center (MEK) in Istanbul is one such center that is very important to AÇEV and our work. Founded in 2007 and situated in the heart of Esenler, a district in Istanbul, MEK is a real world experiment in creating a coherent and comprehensive approach to lifelong education for the poorest and most vulnerable urban communities. Founded in the aftermath of the Soma mining disaster in 2014—which caused over a thousand deaths—Kınık Municipality Family and Children’s Center provided essential early childhood education and parent support programs for affected families in the region, and continues to serve the community through these crucial services today. 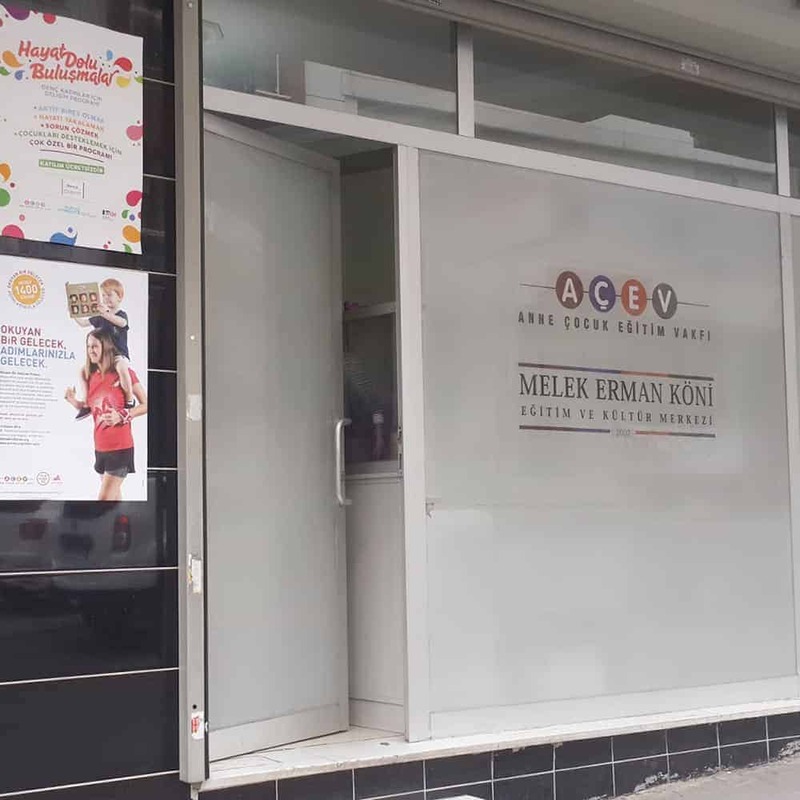 Upon the success of the Kınık Municipality Family and Children’s Center, the Poyracık District decided to open their own Family and Children’s Center, requesting educational support from AÇEV. 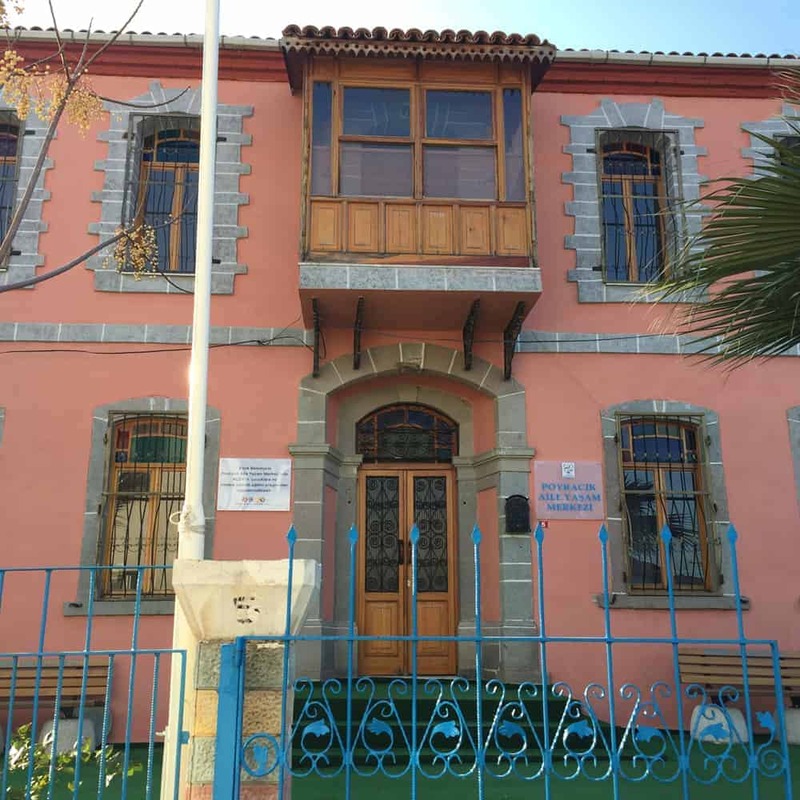 The Poyracık Family Center opened on November 9, 2016 with three preschool classrooms, a parent-child library, and a family seminar room. Currently at the center, fifty children at 3, 4, and 5 years of age benefit from preschool education, while thirty mothers participate in the Mother Support Program. Since its establishment in 2003, the Alipaşa Family and Child Education Center has become an integral part of the Alipaşa community. The center offers trainings for children with no prior preschool education, as well as their families, where children are prepared for primary education and their mothers gain the skills to support their children’s development. Many of the beneficiary families do not have access to basic life essentials such as clean drinking water and waste disposal, and have limited budgets for nutritious food. The Alipaşa Family and Child Education Center, with its pre-school education offerings for poor and marginalized families in the community, was established to address these crucial needs. Today, despite the security concerns in the region, we remain ever committed to the Center and its mission. 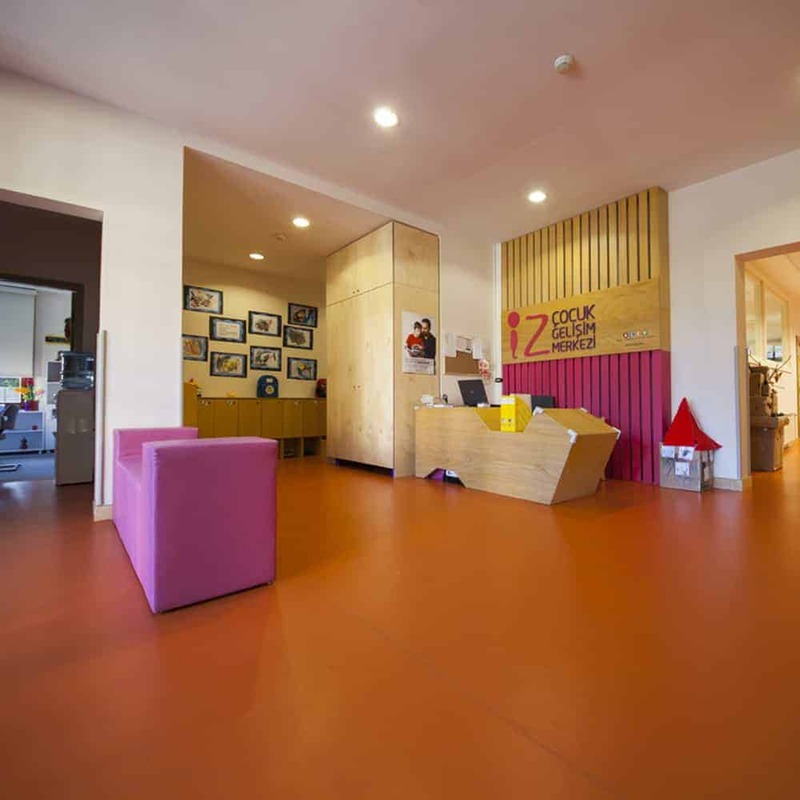 İz Child Development Center is located in the Özyeğin University campus. A private preschool, the Center uses AÇEV’s preschool curriculum and receives consultancy from AÇEV through visits to the center twice a month. During these visits, needs and related issues are discussed, following up on ongoing projects and progress towards goals with teachers, while the classrooms are also observed.